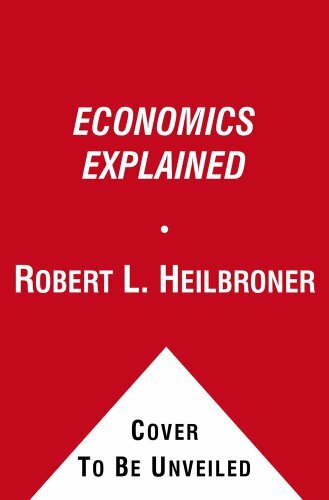 This updated edition of the definitive introduction to economics addresses urgent topical issues, including the increasing inequality in the distribution of income, the impact of the "globalization" of capitalism, and the far-reaching effects of new technology. Charts throughout.Copyright © Libri GmbH. All rights reserved. Capitalism Where Do We Come From?